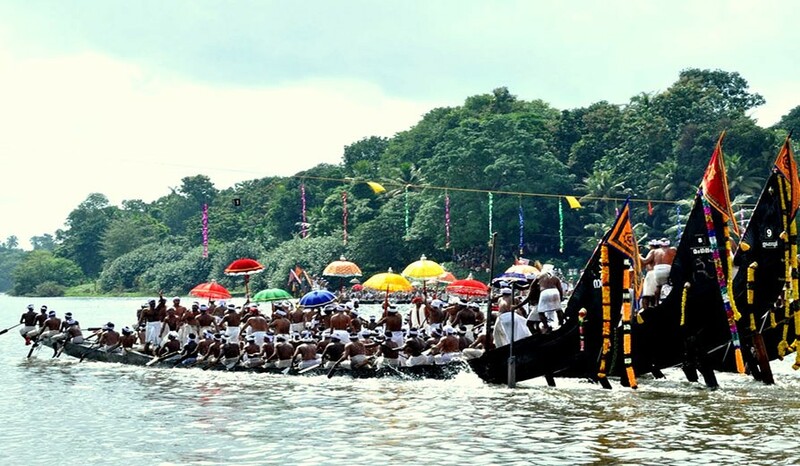 Aranmula Boat Race, often known as Kerala Boat Festival is one of the glorious occasions of Kerala and is the unique feature of the backwaters of Kerala. 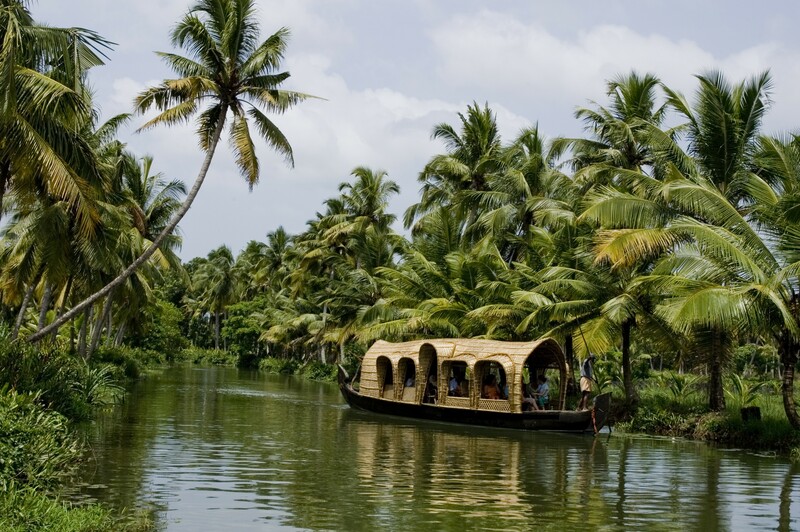 Much famous all over the world, it has become the icon of Kerala and attracts of thousands of tourists to the state. A dramatic spectacle on the Pamba River in the Kuttanad region at Aranmula. 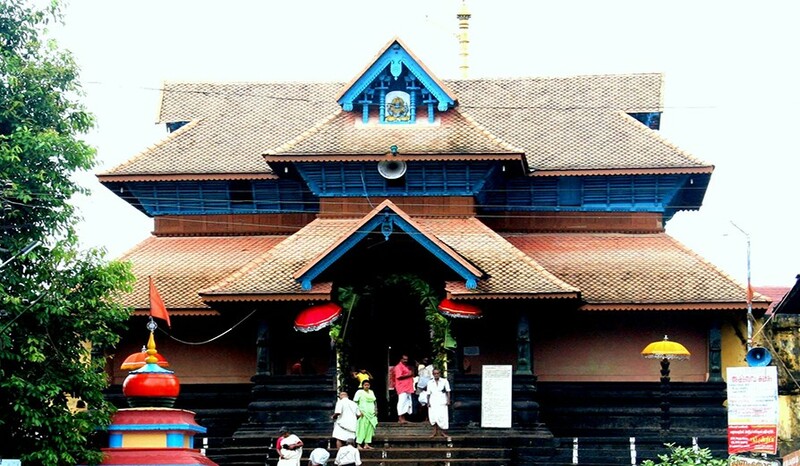 The Aranmula Boat Race is held annually, often during September and is part of the Aaranmula Temple festival. The snake boats are about 100 feet long. The snake boats are so called because their curved stem resembles the hood of a snake and a tampering bow. During this occasion, all the boats are adorned with silk and golden glittery umbrellas and there is a crew of more than 100 men rowing the boat. Besides the speed, it is the graceful rhythmic movements of the boat and the oarsmen that look amazing. On the day of the race, people, both locals and travellers from far off places, flock the river bank to enjoy the race. Venturous spirits will ensure a better vantage point by climbing the nearby trees. As the sun comes straight on top of all gathered, boats in various categories like the chundan (snake boat), veppu, iruttu kuthi, churulan and others from nearby regions assemble at the starting point of the race. Among these boats, the snake boats with its fascinating being the largest sporting event in the world, snake boat race is often considered as the ultimate test of endurance, speed and skill. As the oarsmen set the pace of their boats with oars striking the placid waters of River Pamba. 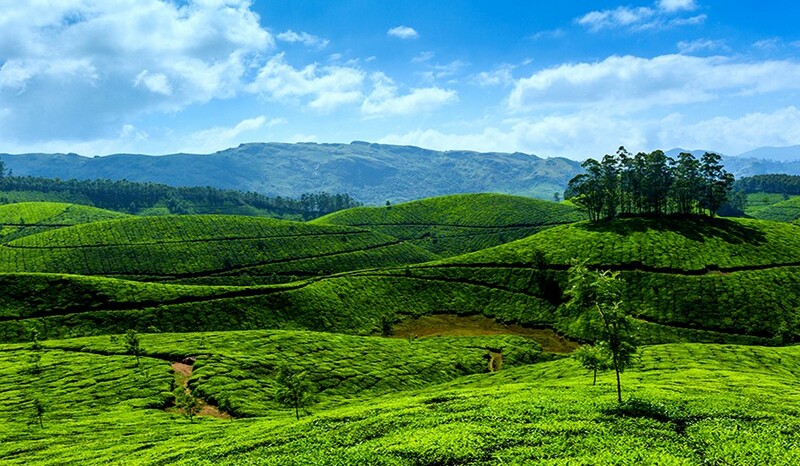 Leave Cochin the queen of Arabian Sea,explore the gilts and glamour of Munnar the confluence of three mountain streams, 1600 m above sea level. Sprawling tea plantations, picture- book towns, winding lanes and waterfalls, makes a unique sight for sore eyes and cure for sore minds. Enjoy the fabulous scenery. Overnight at Munnar. 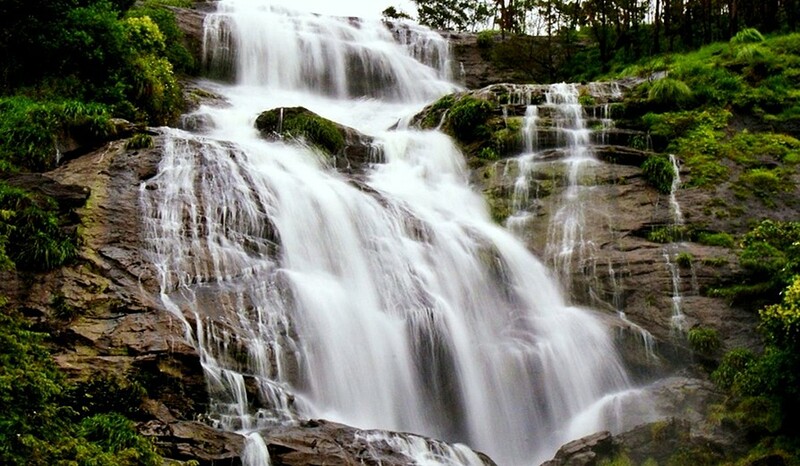 After healthy morning breakfast, today delight in full day sightseeing tour of Munnar. Here visit to Mattupetty Lake & Dam, Echo Point, Kundale Lake, Blossom Garden, Rajamalai, Tea Plantation and Eravikulam Wildlife Sanctuary. 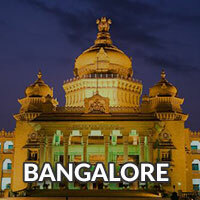 Enjoy and relax near the tea gardens and appreciated the beauty of nature. 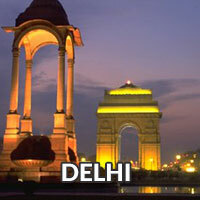 You may get a wonderful shopping experience at spice garden in the evening. Later return back on time to the hotel. Overnight stay at the hotel in Munnar. 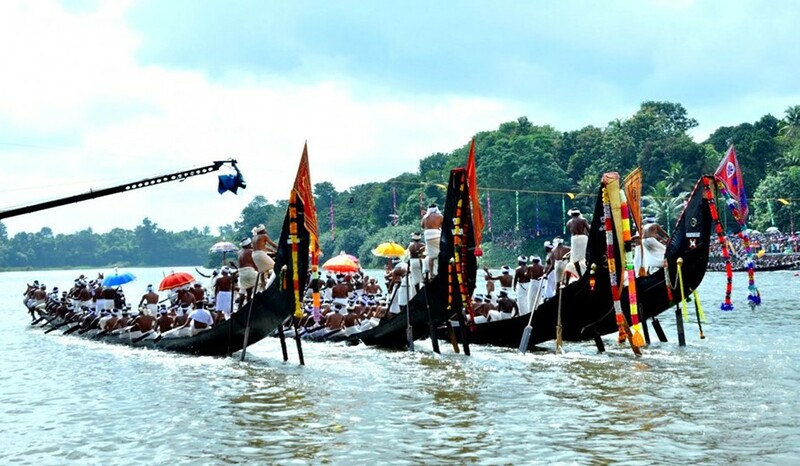 Proceed to Aranmula Boat race to witness the most electifying event in ASIA which includes races of many kinds of paddled longboats, the traditional boats of Kerala . 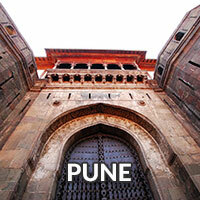 A sport that signifies the excellent team spirit, integration and amity of the people of this backwater country. 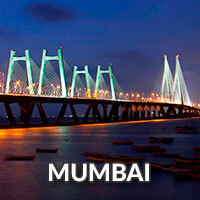 An occasions of great excitement that is a reflection of a vibrant people. Other types of boats which do participate in various events in the race are Churulan Vallam, Iruttukuthy Vallam, Odi Vallam, Veppu Vallam (Vaipu Vallam), Vadakkanody Vallam, Kochu Vallam. Free time by evening visit the nearby temples and events connected to Boat race. Overnight stay at Aranmula. Any personal expenses like Laundry bills, Table bills, Camera Fees & gratitude.